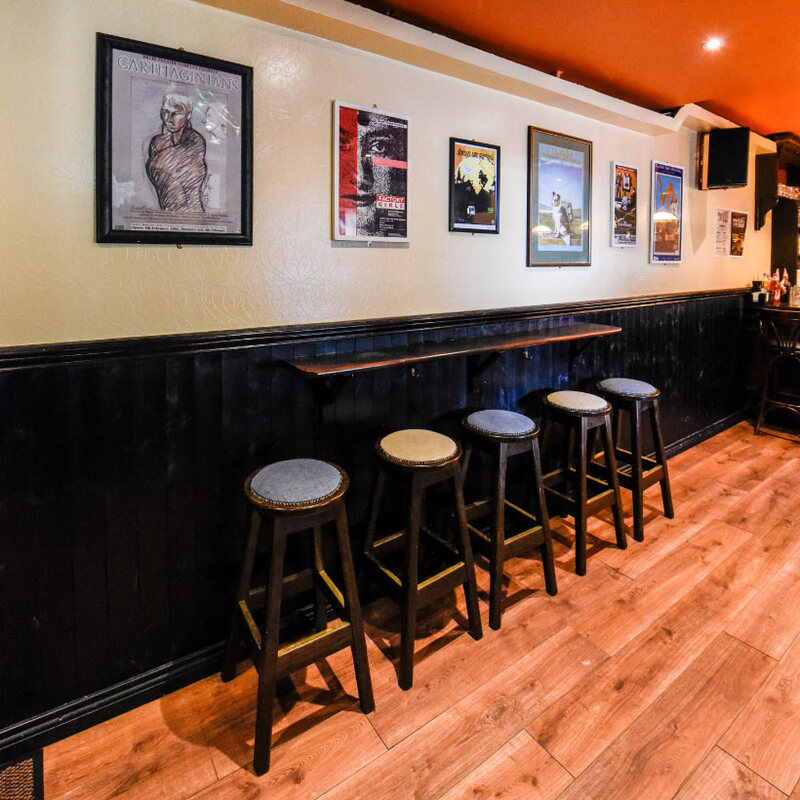 A firmly established Galway institution, sorely missed by all, has finally been re-opened to the public after a 14 year hiatus. 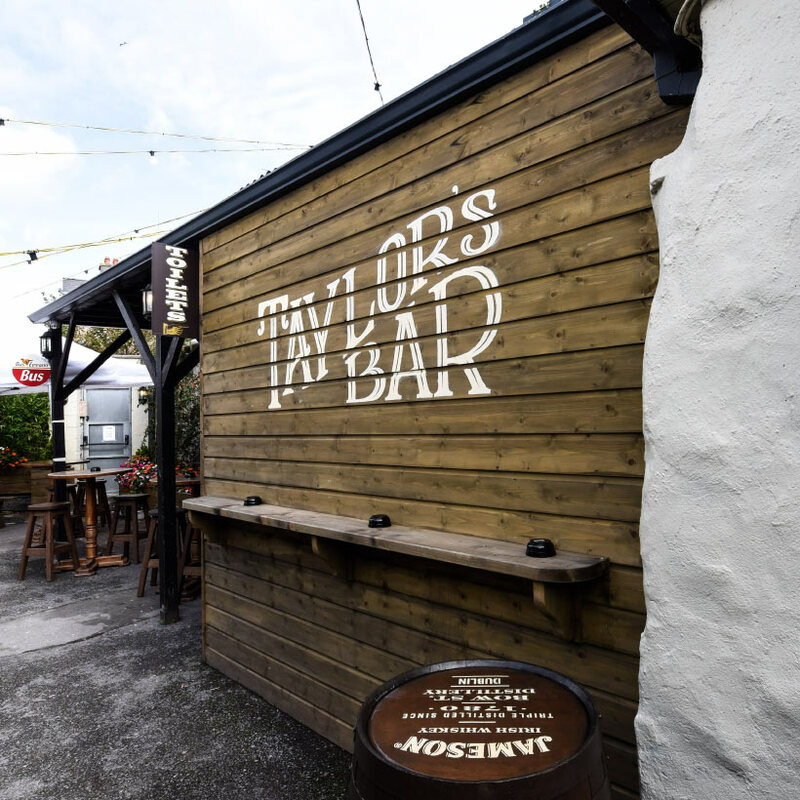 Located at 7 Dominick Street Upper, the doors of Taylor’s Bar re-opened on Friday 20th of July, 2018 and the Galway public came out in force to be part of this very special occasion. 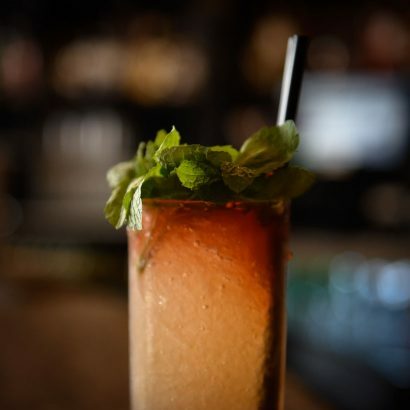 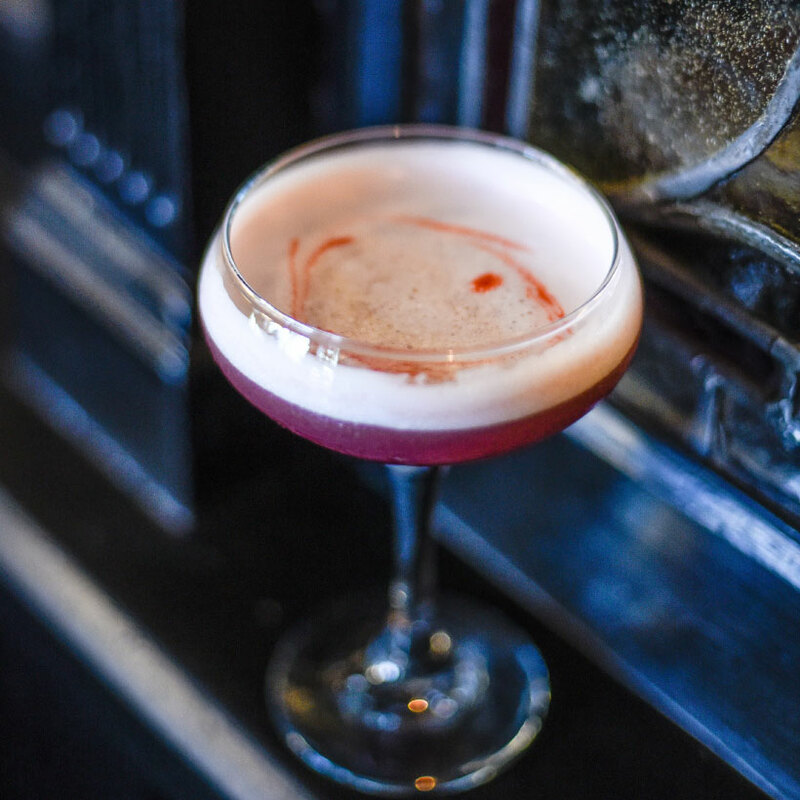 The bar has a very long history on Dominick Street, dating back to the early 19th Century. 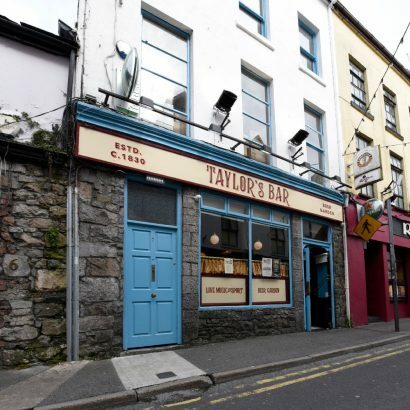 In the 1940s, it came to fame under Patrick and Vera Taylor, selling quality meats along with snuff, tobacco and general groceries. 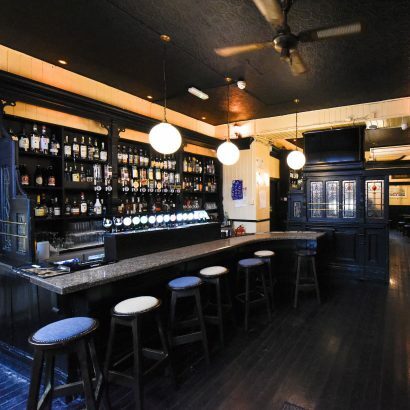 Liquid refreshments including porter and whiskey were available in the back bar. 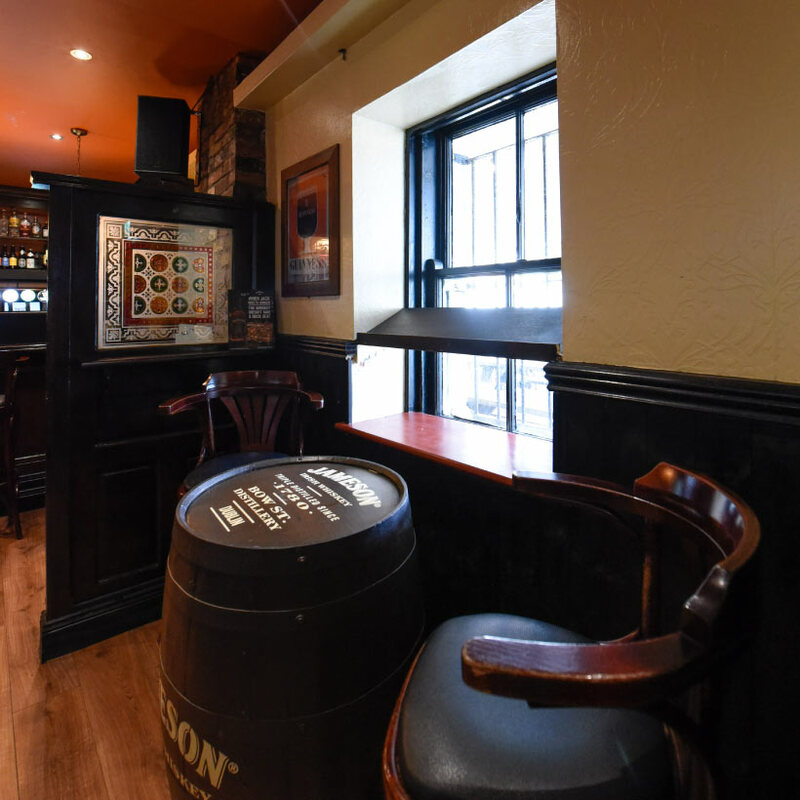 There was also a hatch into the hallway where ladies were served until more enlightened times! 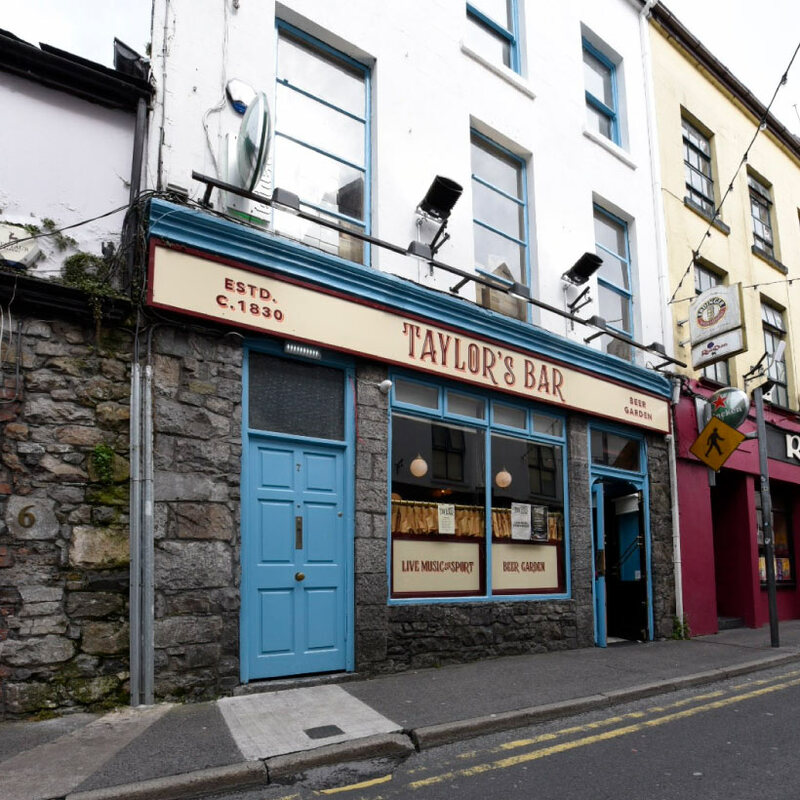 Under new ownership, the name Taylor’s has been restored over the door in loyalty to the bar’s legendary status in Galway in the latter 20th Century – where it was the favoured stomping ground of the artistic, musical and creative communities that gave rise to many of today’s bands, artists, theatrical, cultural organisations and arts festivals. 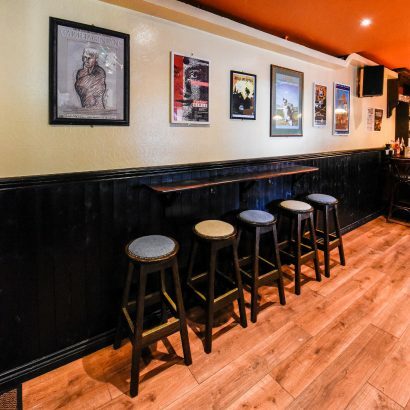 It could be argued that it was the quiet ‘epicentre’ for the gradual artistic regeneration of and subsequent rebranding of the ‘West’ into Galway’s bohemian corner. 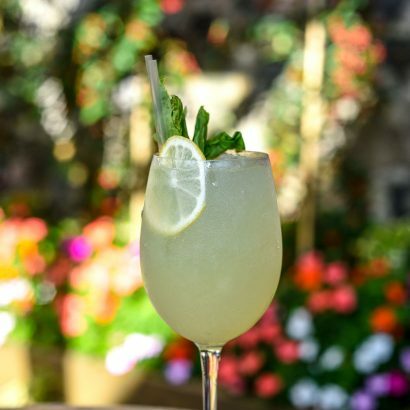 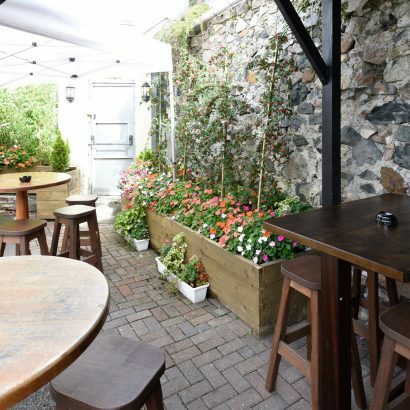 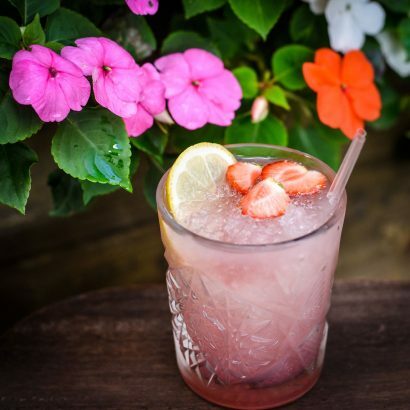 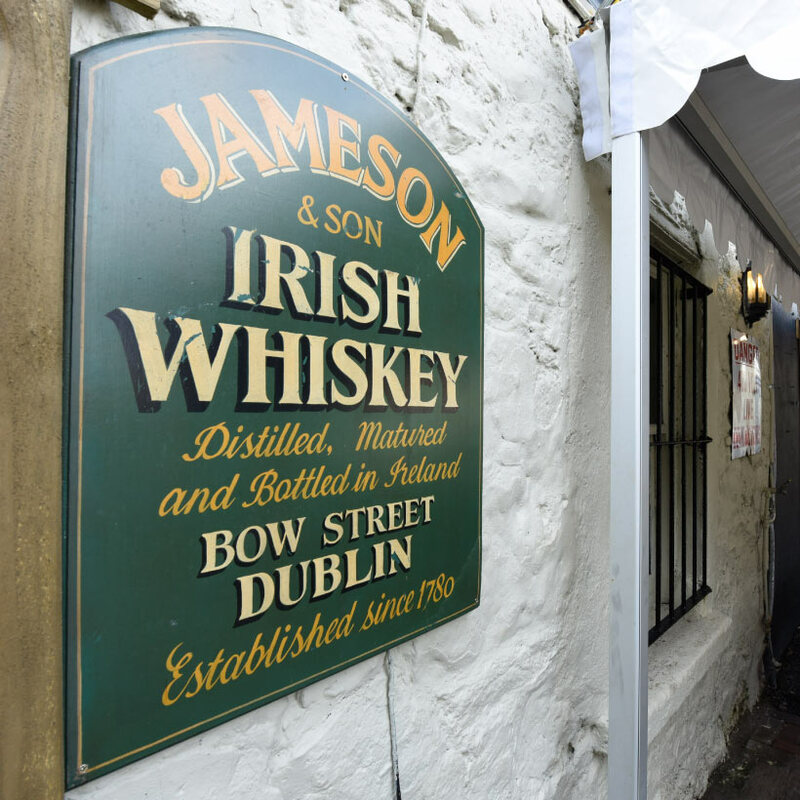 This really is a hidden gem, waiting to be discovered – it has one of Galway’s first and very best beer gardens, a great selection of beers and spirits, superb wine menu, cocktail list, gin and Irish whiskey selections. Taylor’s Bar & Beer Garden is taking bookings for parties with food options available. 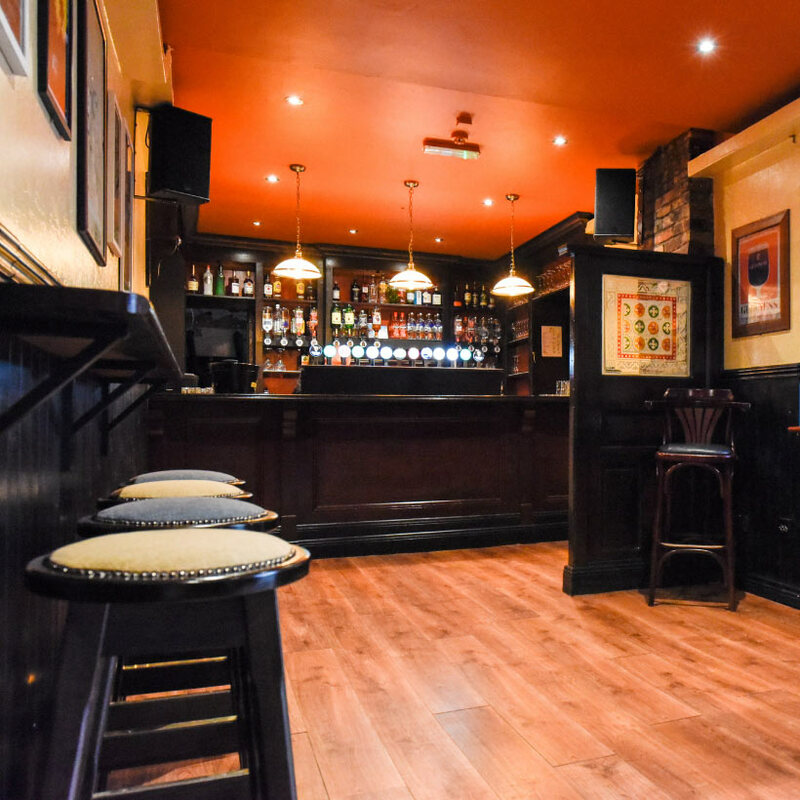 Open late til 2am every Friday and Saturday with djs and live music seven days a week, as well as live sports on seven HD screens including two in the garden where barbeques will also be hosted.